This award recognizes Dentons’ significant achievements in Hungary and elsewhere in the CEE/SEE region, and the work that the Budapest team has done on major projects and transactions over the past 12 months. The IFLR award was given to Dentons just a day before the Firm was named law firm of the year in both CEE and Russia at the Chambers Europe Awards 2018. 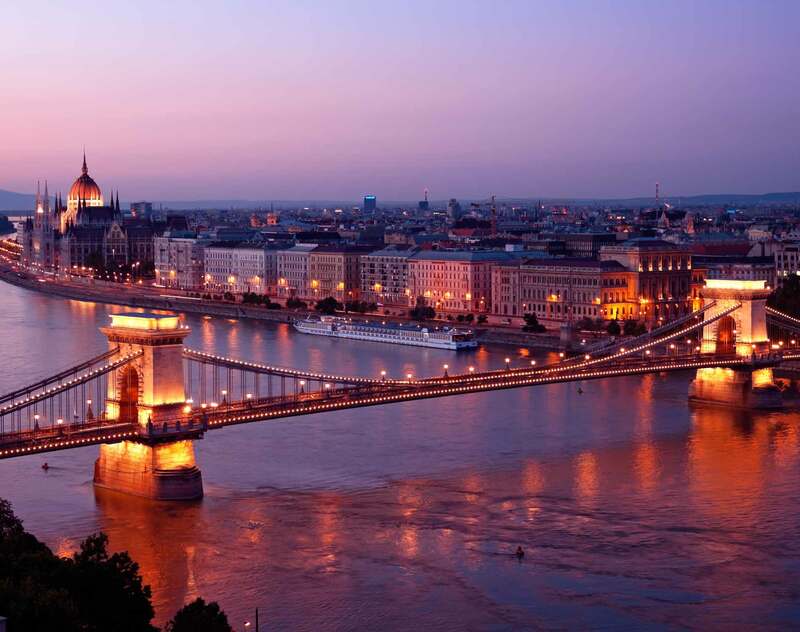 Dentons has a team of 50 legal professionals in Budapest, working in core practices including Banking and Finance, Corporate and M&A, Private Equity and Real Estate. The team has demonstrated its legal knowledge in major assignments, such as the Budapest Airport’s US$1.6 billion debt restructuring, the €750 million revolving credit facility provided by a group of 13 banks to MOL Plc, the Hungarian multinational oil and gas company, and the sale of leading online insurance broker Netrisk.hu.